Doc Firewoman shares some of her experience using Geocaching in Education for the two hundred sixty-fourth edition of the GeoGearHeads. In this special release Shrkb8-ktd tells us about the new Dream Big trackable partnership. 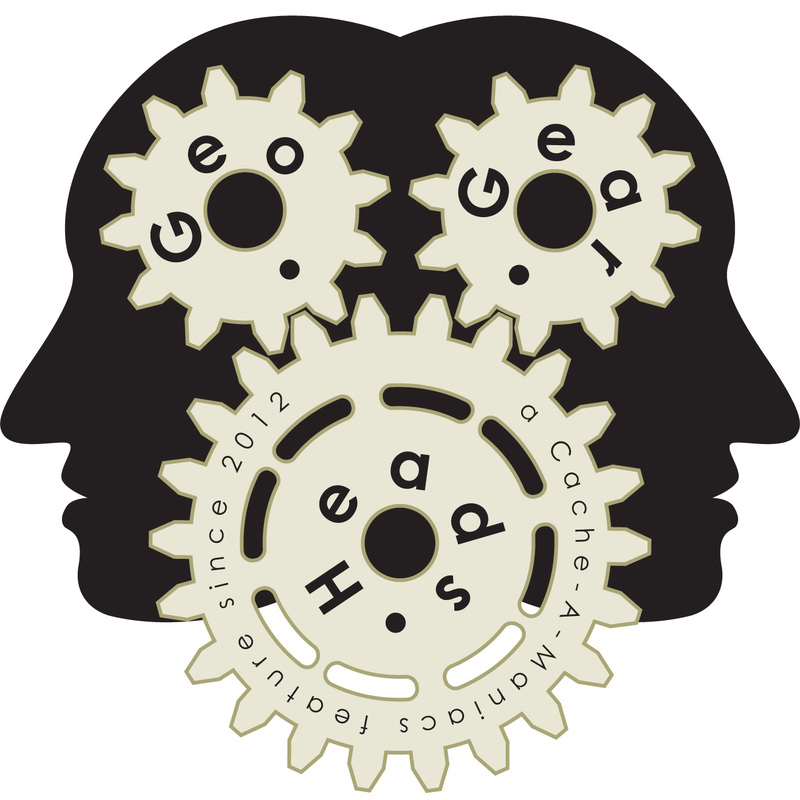 For the two hundred sixty-third edition of the GeoGearHeads benandjayme, ChrisOfTheNorthWest, and DarrylW4 talk about loading caches for offline use.